This is a one of a kind product! 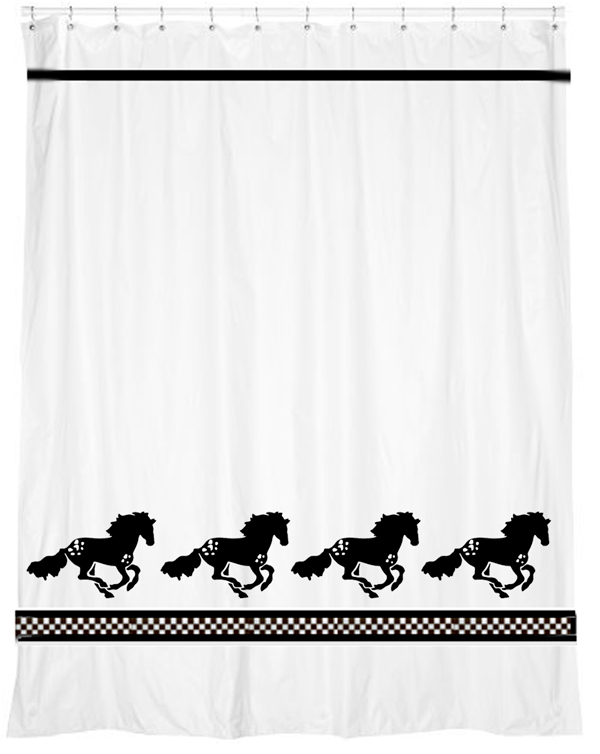 Our original design is screen printed on a high quality 100% polyester shower curtain with matching ribbon trim. Perfect in your bathroom! Measures 72 x 70. 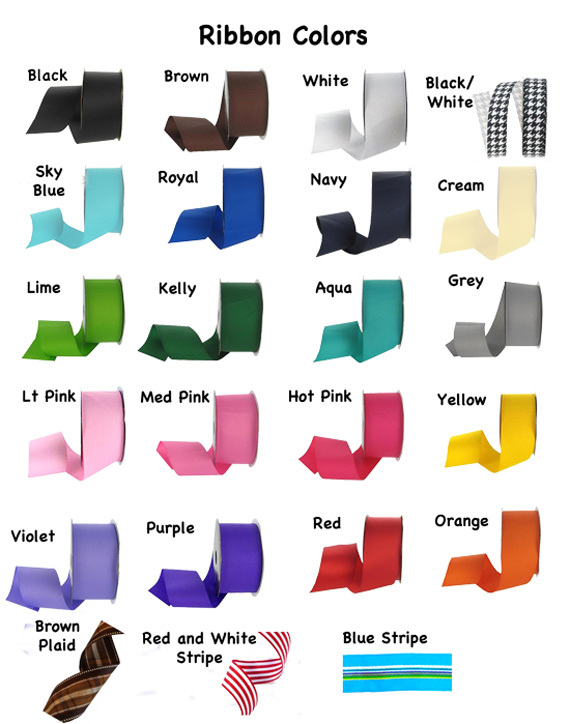 Valances and towels available, too!